Laura Biagiotti has transformed the fascinating, passionate side of the capital into luxurious new eau de toilette fragrances for men and women. 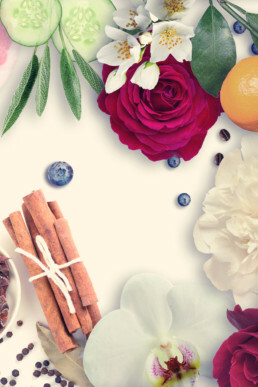 With Roma Passione, Laura Biagiotti has written another exciting olfactive chapter after her two iconic and successful fragrances Roma and Blu di Roma. Roma Passione by Laura Biagiotti tells a thrilling love story about a man, a woman and a city. 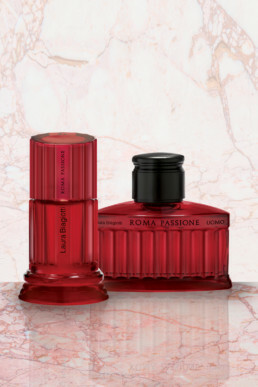 The precious liquid of Roma Passione is contained in the classic Laura Biagiotti bottles reproducing grooved Roman columns. This time, however, the small sculptures are in magnificent red, a color that corresponds to the emotion of love: heart and vitality, kisses and smiles. The packaging perfectly reproduces red marble with rosy veins and gold lettering in relief. 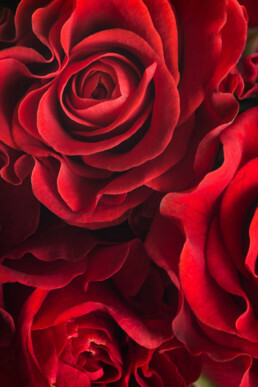 Red, like the first colour to which civilizations gave a namebr> Red, like all the shades of passionate love. Red, like the dress worn by the Virgin Mary in the Madonna dei Palafrenieri painting (Caravaggio, Galleria Borghese). Red, like sacred and profane love. Red, like Salome’s cape (Tiziano, Galleria Doria Pamphilj). Red, like the sunset after the Ponentino breeze chased away the clouds. 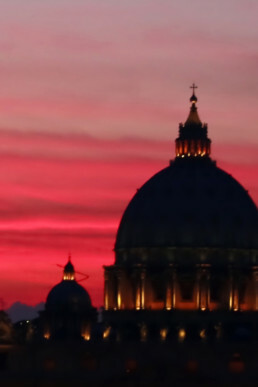 Red, like Laura and Lavinia Biagiotti’s passion for Rome.